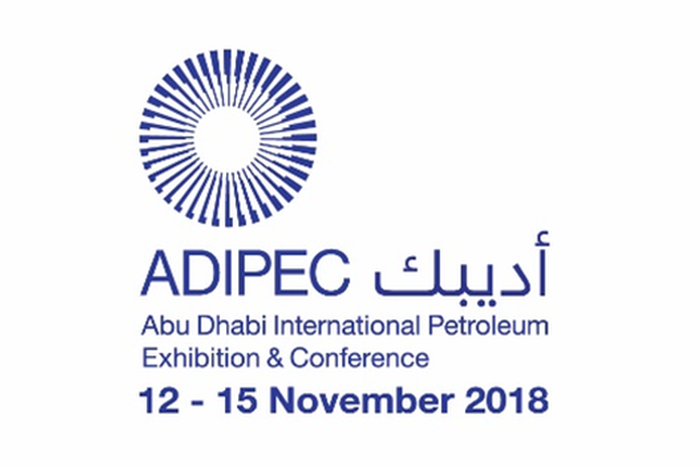 WellPerform will participate in the ABU DHABI INTERNATIONAL PETROLEUM EXHIBITION & CONFERENCE – ADIPEC 2018, from 12th November to 15th November 2018. 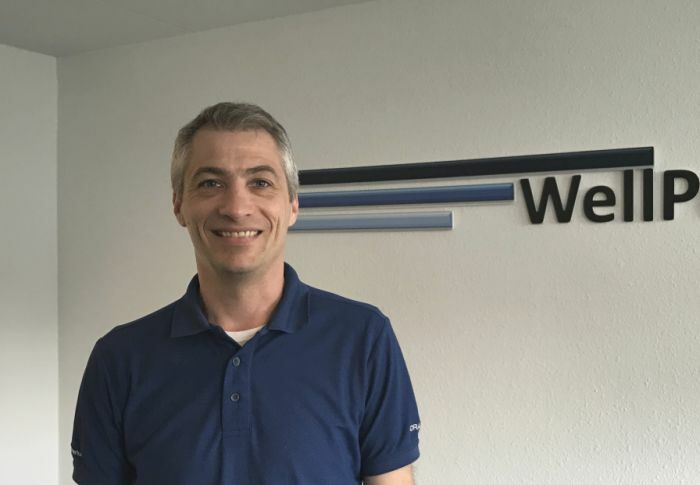 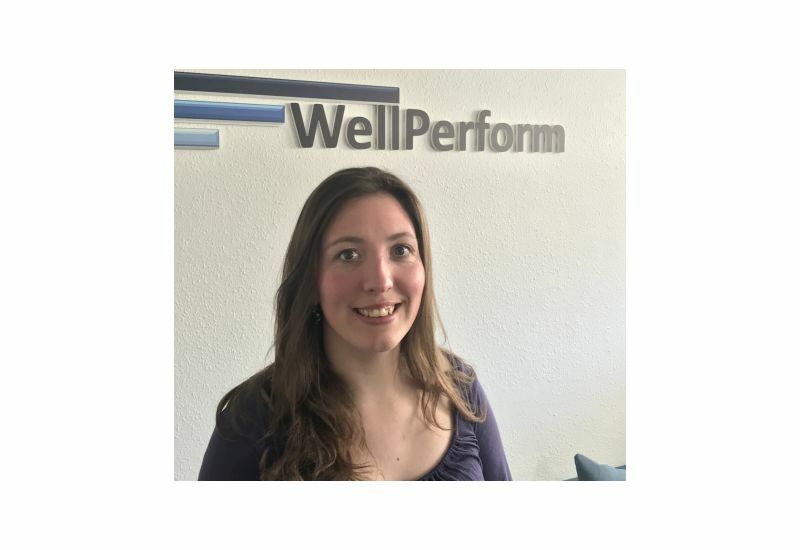 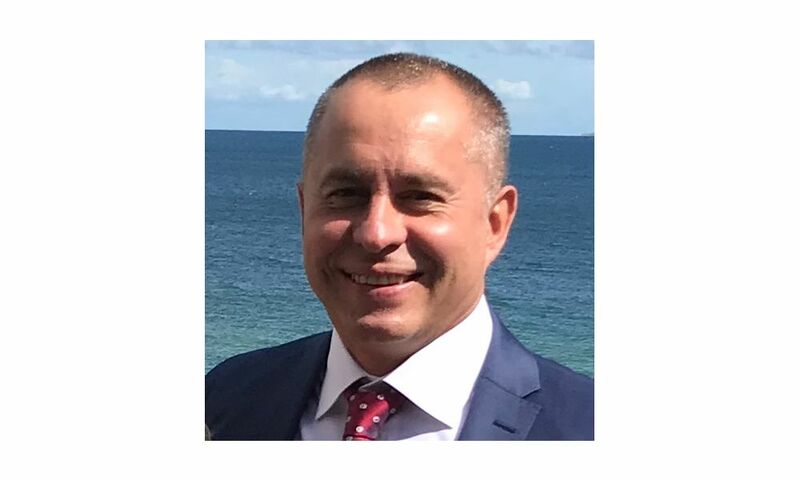 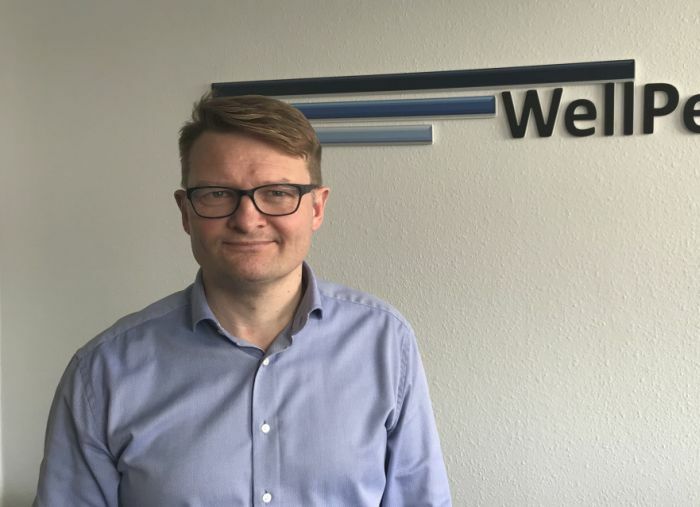 Together with Ocean Team Group, WellPerform is co-author on a SPE article that will be presented at the conference Tuesday 13th, 11:30 at the Technical Session 041: PROJECT ENGINEERING AND MANAGEMENT. 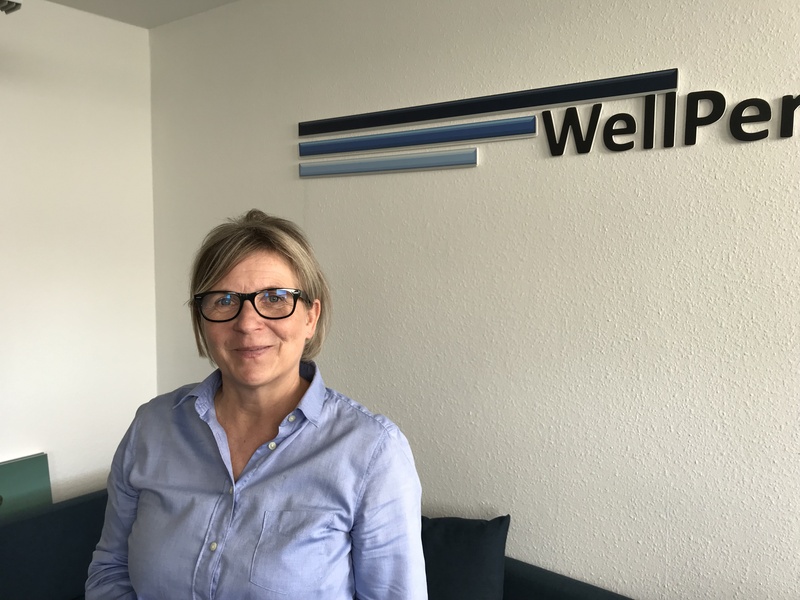 Meet us at the session or to engage with our team at the conference, please contact Søren Lundgren Jensen at slj@wellperform.com.